I am a travel enthusiast and student of life currently living in Japan. 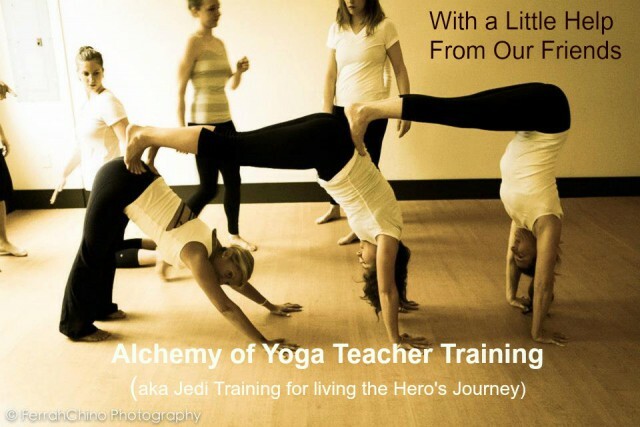 I teach yoga to a variety of populations from Google employees to expecting mothers. Through creative and thoughtful sequencing, I encourage practitioners to explore their breath and find space in the movement for stillness. My ultimate goal in sharing yoga is to elevate on a cellular level, stirring up creative energy that vibrates long after the asana practice. It is this residual vibration that has kept me coming back to the practice again and again.